Caching go dependencies build with Glide and Docker. 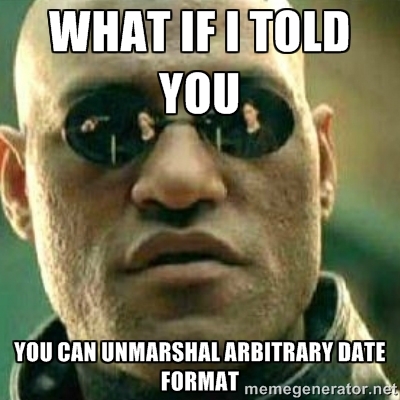 Use arbitrary date format with json marshal/unmarshal in Go. Easily handle complex HTTP query string query string in Go. Create http handlers returning errors in Go. 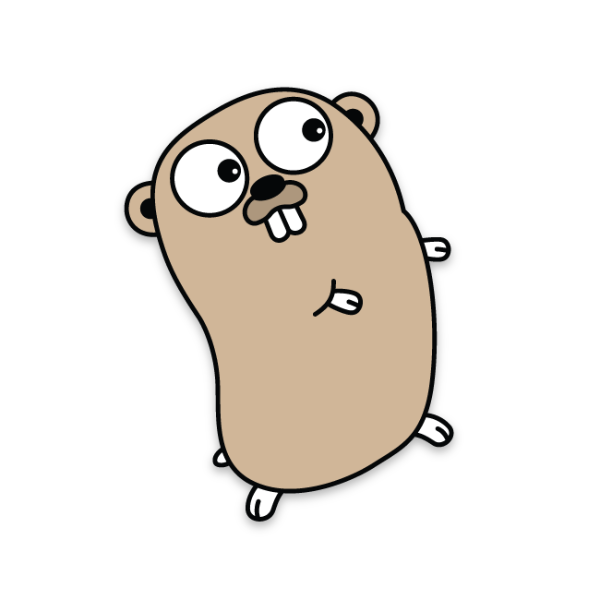 Simple multi-host reverse proxy using the Go stdlib. Understand scopes and variable shadowing in Go. 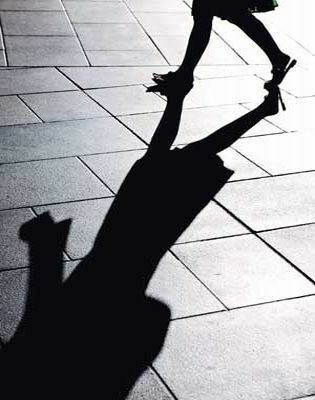 Cleanly de-escalate after initiating privileged listen in Go. Identify and fix issues in PhantomJS with Python. 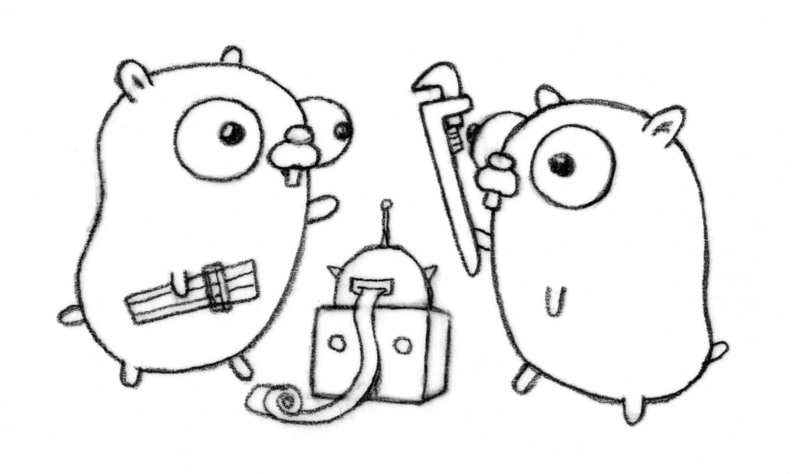 Use the futures/promises patterns in Go. Properly setup your environment and git fork to contribute to Golang open source projects.